While most of the country has been dealing with snow this week, we had a major rain event here in south Florida. 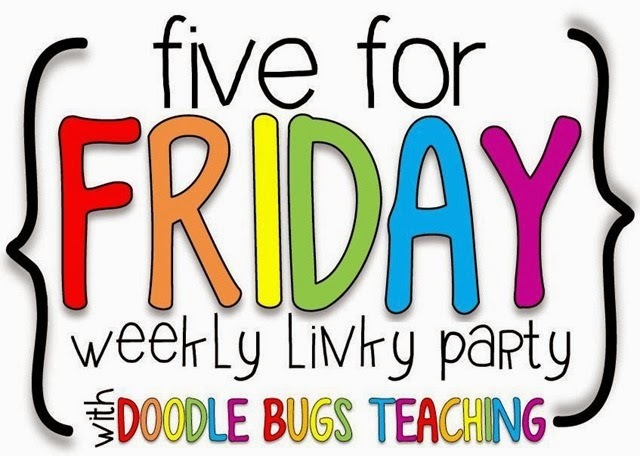 It has been a while since I linked up with Five for Friday. There is a definite theme to my five. My day started with a 4am wake up call from my two year old. When I got to the kids’ bedroom, I heard an ominous dropping sound. Sure enough, there was a leak in the bathroom. Not wanting to wake the kids, I threw the drenched towel in the bathtub and moved the toddler potty under the drip. At 5:30am my alarm went off. I took a shower and snuck downstairs to finish a presentation and sub plans. At about 6:15, I was waiting for the iron to heat up. A few minutes later, I learned via social media that the local school district canceled classes. This was significant because our day care closes when the school district closes. I teach in a single school district. My husband and I both had school. Oh, boy! I was actually only going to be in my classroom for an hour today. I presented at a technology exchange at the university. There were only 7 presenters. 5 were university professors. The main event was on the other campus. I have never presented via teleconferencing. It was unnerving. To make matters worse, there was only one other professor in the room with me. I wasn’t even sure which camera to look at or if they were seeing me or my screen. It went well, but it was odd. After that I headed home so my husband could go to work. I called the condo association to report the leak in the roof. I won’t go into it here, but they are questioning the root cause of the leak. My wonderful neighbor is going to fight it with us. I fear this is going to be an ordeal. The rain that fell last night was incredible. We had 12.7 inches. On my way to work there were roads closed and subdivisions flooded in. As soon as I got to the city limits where my school is location everything cleared up. There were hardly even puddles on the road. It was unreal. Just north of my house, I-95 was closed. They had 22 inches of rain, most of it in just 3 hours. They are calling it a once in a 100 year rain event. I’ve had snow days (not in Florida), hurricane days, and now rain days. So much for the dry season! Oh my! I will not complain about the cold, cold, cold, that kept us from school this week. Hope everything gets worked out!